Cover the sky into the darkness. Don't be scared. All will vanish into the dark... Feel like so. 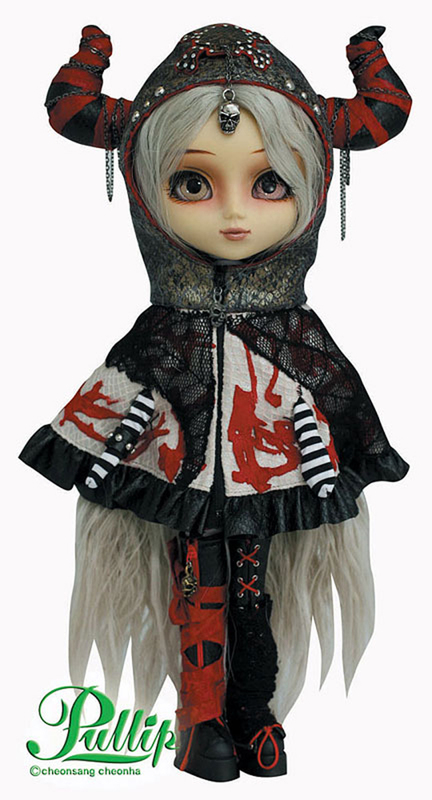 If your looking to own Pullip Zuora, you can do by visiting eBay.